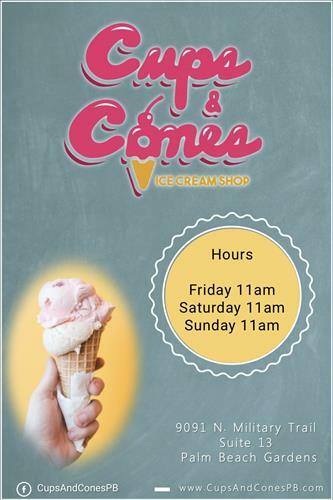 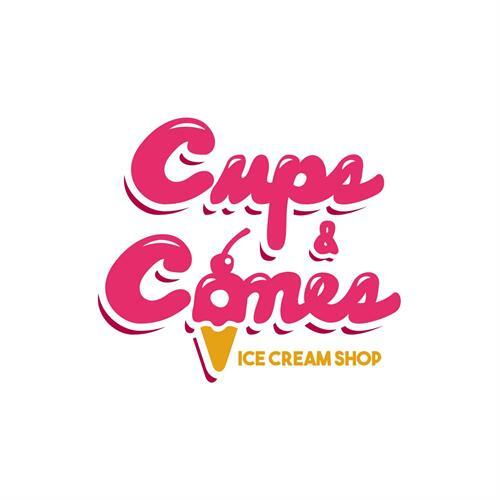 Cups and Cones Ice Cream Shop is a locally owned shop serving flavors created by local ice cream suppliers. 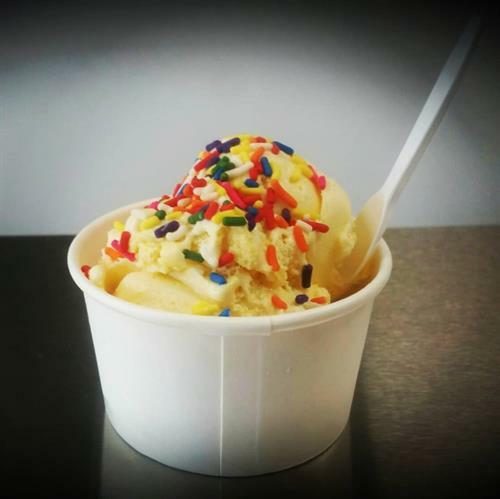 We are sure to satisfy your sweet tooth with our array of flavors. 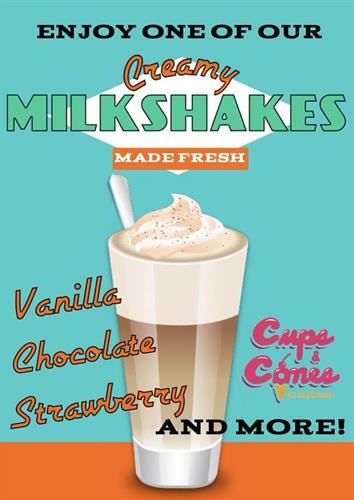 We serve cups, cones, sundaes, shakes and floats.